The Cape Town and the Western Cape Convention Bureau, a division at Wesgro, is proud to announce that Cape Town has been selected to host the 2019 YPO EDGE and Global Leadership Conference (GLC). The two events will take place at the Cape Town International Convention Centre (CTICC) in March 2019. Over four days, approximately 3 000 of the top CEOs in the world will come together for the YPO EDGE, the organisation ’s annual showcase of thought leadership and innovation and the GLC, the largest YPO officer leadership event. The theme for the 2019 YPO EDGE in Cape Town is the Life of RE_, drawing comparisons between the continuously evolving tech world and how CEOs — as digital consuming citizens — can lean in to emulate this process of constant upgrade and improvement by re-skilling, re-tooling, re-booting and re-inventing themselves. The events bring together YPO chief executives from more than 80 countries to find inspiration and learning from one another and from world-renowned thought leaders who will be discussing innovations and issues in business, science, technology, philanthropy and the humanities. It is estimated that the event will contribute R80 000 000 to the Cape’s economy. This is the second time Cape Town will host the YPO EDGE and GLC. Cape Town is one of only three cities in the world that hold this acclaim. This is a vote of confidence in the Cape as the premier business tourism destination. The value of the bid has also been recognised by the South African National Convention Bureau – who supports the bid through its subvention fund. The fund is set-up to attract international meetings to South Africa. The YPO EDGE is one of the leading business events in the world and convention destinations need to be able to deliver a world-class event. Cape Town was successful as it offers an award-winning convention centre and the required accommodation and support services for this level of delegates. In addition, the local YPO Cape Town chapter is one of the most active in the world and represents executive leadership across all local corporations. 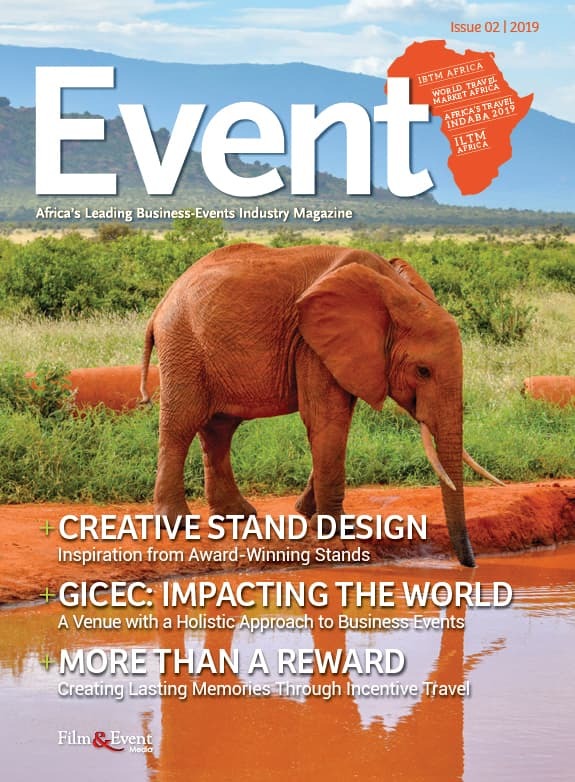 “Events like the YPO EDGE and Global Leadership Conference provide a significant boost to not only creating economic impact but growing our local knowledge economy leaving legacies beyond the conference. The event serves as a prime opportunity to showcase the Cape as a business, trade, investment and travel destination, offering a wide variety of unforgettable activities. 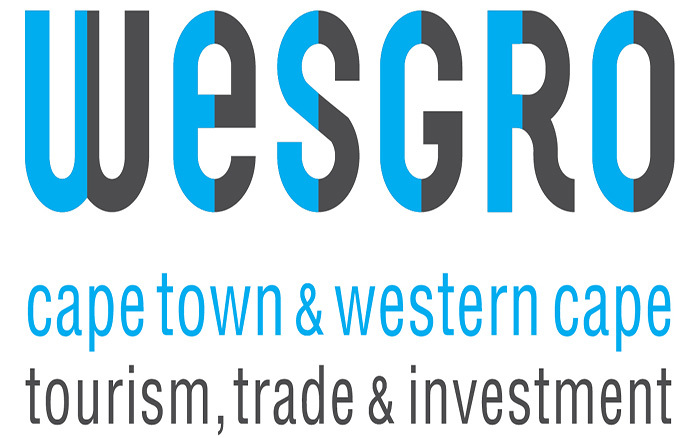 We look forward to welcoming delegates from across the globe, and encourage them to make the most of the unique experiences our beautiful province has to offer,” said Wesgro CEO, Tim Harris. Minister of Economic Opportunities, Alan Winde added: “Hosting the YPO Global Leadership Conference for the second time is a feather in the Western Cape’s cap and a real vote of confidence in our conferencing and business tourism services. We look forward to welcoming the 3 000 young CEOS to Cape Town next year, learning from what they have to say, and showing them what the province has to offer from a business and a tourism perspective.